Dubai with its sprawling buildings, opulent hotels, swanky restaurants and uber-cool spaces is one of the luxurious cities in the world. It is a known fact that luxury comes with a price, and Dubai is surely an expensive city. However, this does not mean that only millionaires can afford a holiday in Dubai. In fact, with proper planning, anyone can plan a holiday in this luxurious city, without breaking his or her bank account. Is Dubai Expensive for Tourists? 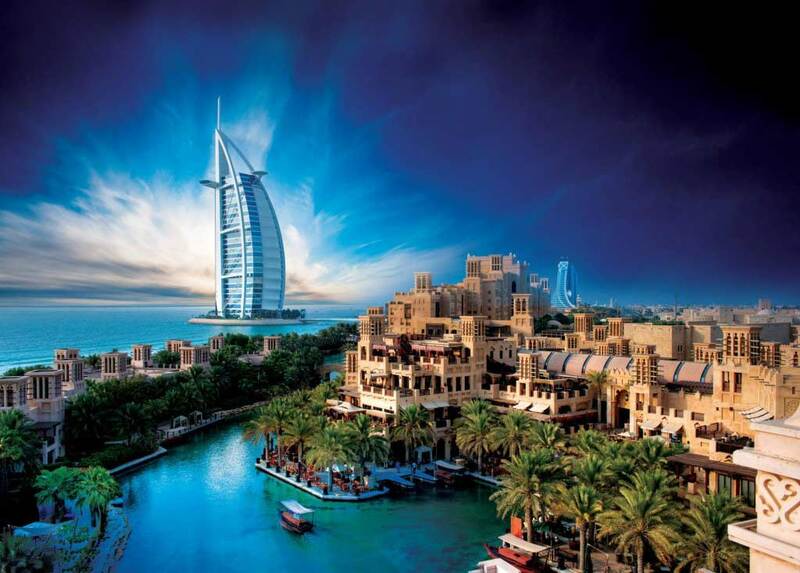 One of the best ways to go on a Dubai budget holiday is to go for a budget holiday package by a reputed tour company. 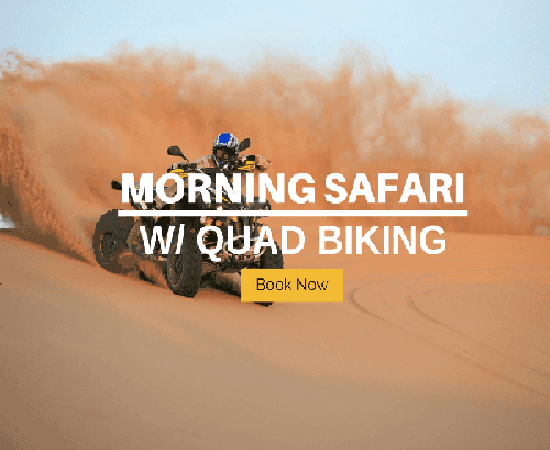 These tour packages are designed to fit every kind of budget and also include hotel accommodation and tour package. However, you may find tour packages restrictive and would want to explore the city on your own. Here are some ways in which you can save money while visiting Dubai as a tourist. Book your flight tickets in advance. Booking your tickets a few months before you travel to the city would help you to save some money. The Emirate city is home to some of the most luxurious hotels in the world, including the only seven star hotel, the Burj Al Arab. However, you can easily book a mid-budget hotel in the city, which is comfortable and affordable. There is also AirBnB and solo travellers can stay at dorms. Public transportation connects the city of Dubai quite well. So, you do not have to be bothered about hiring private vehicles which can be expensive. Instead you can choose the metro which runs quite efficiently and would take you to all major places in the city. In fact, there is a metro station at the airport as well. If you have to visit a place where the metro does not reach, you can rely on taxis which are available everywhere. 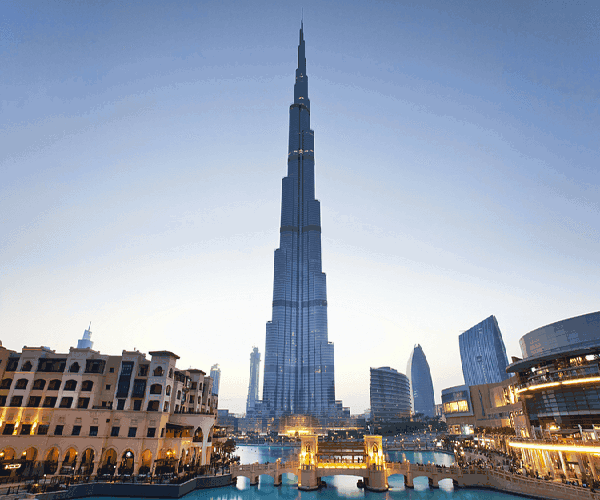 Most tourist spots in Dubai require an entrance ticket. The best thing is that most of them have an online website where you can book the ticket in advance. This not only helps you to save time but also to get a good discount on the ticket prices. Is Dubai Expensive for Food and Drink? 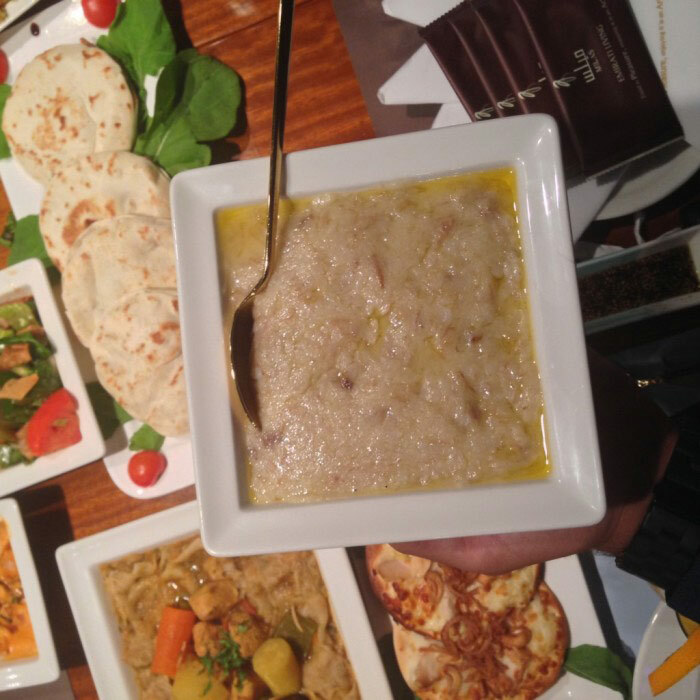 Dubai is a land of culinary treat, where you would find cuisines from all around the world. Plus, there are plenty of gourmet, Michelin star and fine dining restaurants for you to explore. Before you think that with so many gourmet restaurants, dining out in Dubai would be expensive, you need to read ahead. Food would be expensive only if you decide to dine in luxury or fine dining restaurants every day. In other words, there are plenty of small restaurants and eateries where you would find delicious food that is inexpensive. Then there is the food court at most malls where you find myriad of food stores or stalls that sell everything from local food to international cuisine at great prices. While the food is quite affordable in Dubai, the same cannot be said about alcohol. Drinking is restricted to licensed restaurants as well as bars and nightclubs, and the drinks do not come cheap. One way of saving money on alcohol is to drink during happy hours. Also, if you are a woman, you would get complimentary drinks at most nightclubs on Ladies Night. You can also buy alcohol from the duty free shop before you leave the airport but there are some limitations on the amount of alcohol you can buy. Is Dubai Expensive for Shopping? Dubai is known as a shopper’s paradise. The malls in Dubai are of the size of multiple football fields with stores of almost all international brands you have ever known. Dubai also has some amazing traditional markets where you can buy everything from perfumes to gold jewellery. But the question is whether shopping in Dubai is expensive. The answer can be both yes and no. If you shop only at high-end boutiques and expensive stores, you are likely to run out of money (unless you are super-rich). However, there are places where you can shop without going bankrupt. Deira is home to the gold souk where there are hundreds of stores that sell gold and diamond jewellery. Not only are the prices of gold low in Dubai but you also get to choose from a variety of designs. Plus, it is possible to bargain on the final price. You would also find the spice souk and the perfume souk in this area of the city. On the other hand, Bur Dubai is where you would find the textile souk, the one dirham stores, electronic and camera shops, etc. In these stores, you would get to buy souvenirs and gifts that do not cost you much. 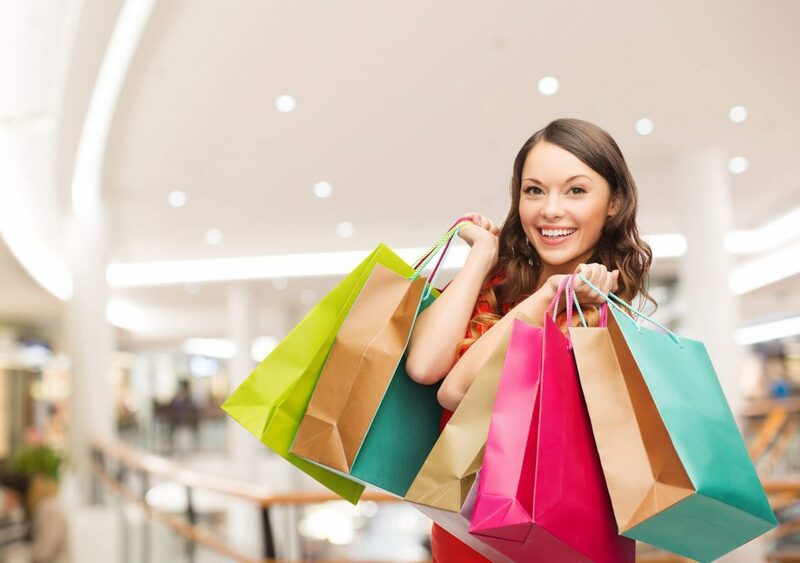 While shopping in Dubai is a pleasure throughout the year, the best time to shop in the city is during the Dubai Shopping Festival which usually falls during the December-January months. The entire city including the traditional markets, shopping malls and some boutiques are a part of the shopping festival. It is a great time to shop as you would find up to 75% discount on products like clothing, jewellery, electronics, perfumes, leather bags, accessories, etc. If you are lucky, you would also get a discount up to 90% on certain products. The cheapest time to travel to Dubai would be during the summer months i.e. between April and September. The weather is extremely hot during this time and hence not many people prefer to visit during this time. But you can really save money if you visit the city during this time as the prices for everything from hotel accommodation to tourist attractions is quite low at this time of the year. As the temperature can go up to 50 degree C during the day, you can indulge in some indoor activities or visit some indoor tourist spot in the day and venture for outdoor sightseeing in the evenings when the weather is cooler. How Expensive is Dubai to Live? While holidaying in Dubai need not be expensive, it would be entirely different if you are planning to live in the city. But, it still depends on several factors like your monthly income, your lifestyle, property rental and spending habits. With good budget planning, you would be able to live a comfortable life if you are earning a mid-range salary. Dubai can be an expensive city if you want to and an affordable one if you plan and spend wisely. In short, you do not have to cancel your plans just because you think you cannot afford a holiday in Dubai. All you need to do is research well and plan your holiday in a way that it fits your budget. Next story Dubai v/s Abu Dhabi: Which is Better for Your Holiday? Previous story Dubai Shopping Festival 2019 – A major upgrade to shopping!